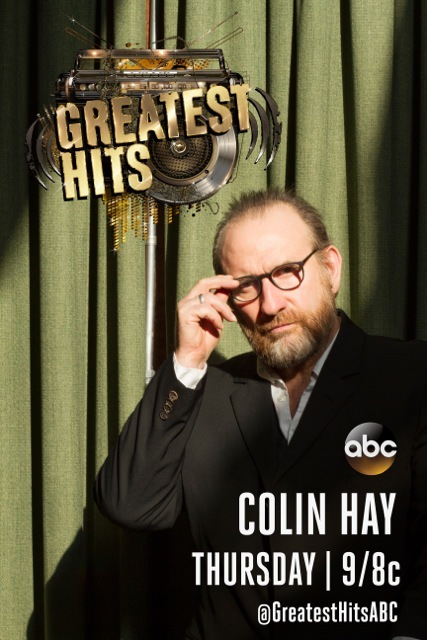 Colin joins ABC’s Greatest Hits for their 2-hour LIVE season Finale tonight at 9/8c! 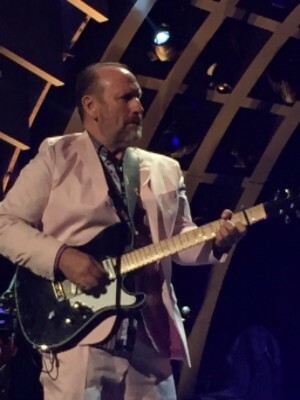 Tune in to see Colin and other musical icons from 1980-2015, including Celine Dion, Ariana Grande, Smash Mouth, Sheryl Crow and more! “Greatest Hits” is a new music series featuring hit-makers of the ’80’s, 90’s, and 2000’s. Each episode highlights a five year period celebrating the biggest hits from that time, hosted by Arsenio Hall and Kelsea Ballerini. Here’s a sneak peak photo of Colin from tonight’s dress rehearsal! And you have got to take a minute to check out possibly the first ever performance of Colin’s very own 80’s dance!